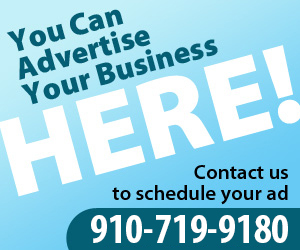 Photo courtesy of NC Coastal Federation. The North Carolina Coastal Federation starts its free, weekly Touch Tank Tuesday program June 5 at the Fred and Alice Coastal Education Center. Every Tuesday in June, July and August, residents and visitors are invited to join staff from 10 a.m. to 1 p.m. to interact with and learn more about the sea creatures that call the waters of Wrightsville Beach home. Each week, a variety of coastal plants and animals are carefully collected for the Tuesday program and later released. From purple sea urchins and red and green algae to blue crabs and orange horse conchs, the rainbow of wildlife to view and hold varies each week. In addition to learning about these local critters and their habitats, Touch Tank Tuesday guests can also check out organisms under a microscope and move through interactive stations, including crafts, coloring activities and board games related to local aquatic ecosystems. This event is free and donations are welcome. All donations will benefit the federation’s education programming. Touch Tank Tuesday is open to people of all ages; however, an adult should accompany children under the age of 15. 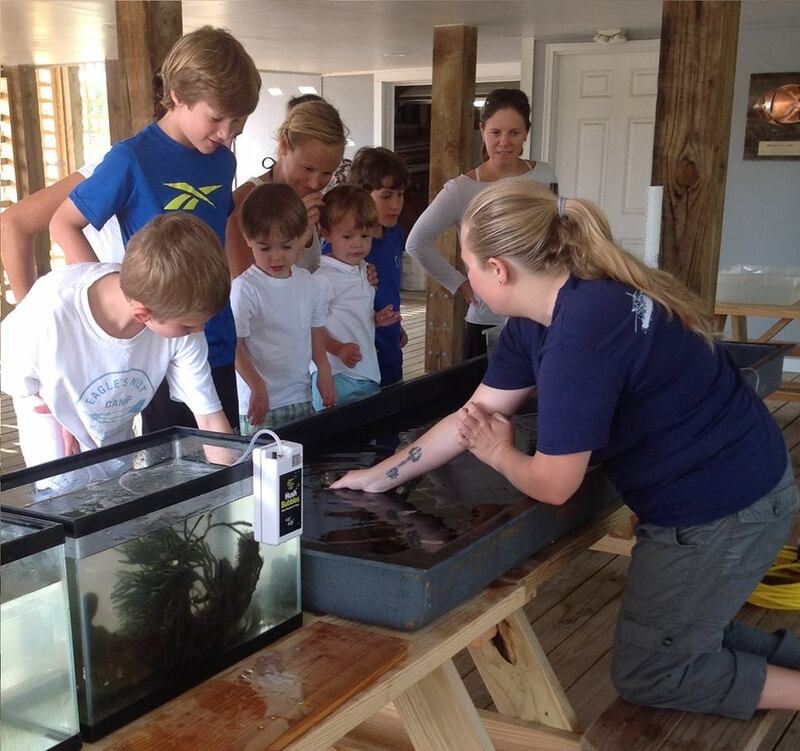 Touch Tank Tuesday is supported by Holiday Inn Resort and the Landfall Foundation.